Talk about eye candy—the bold colors of the Caroline collection are sure to turn a few heads. 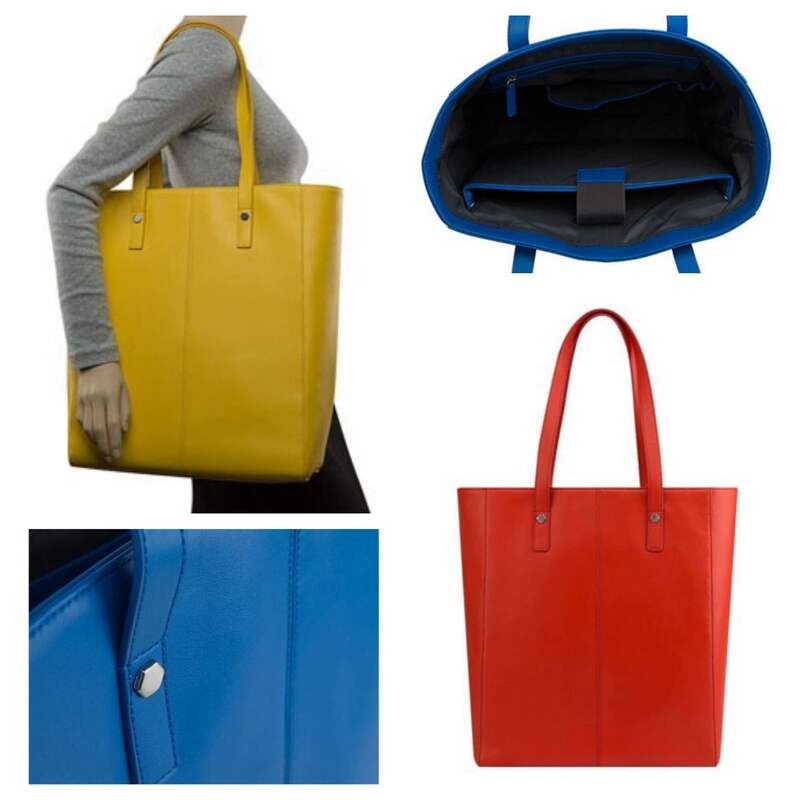 Perfect in any season, this trendy collection will add a spark to your day in cobalt blue, mustard, and blood orange. Made from durable genuine leather, the Caroline computer tote bag boasts a padded compartment for your 13” laptop, loads of room for your essentials, and slip and zipper pockets to keep everything organized. 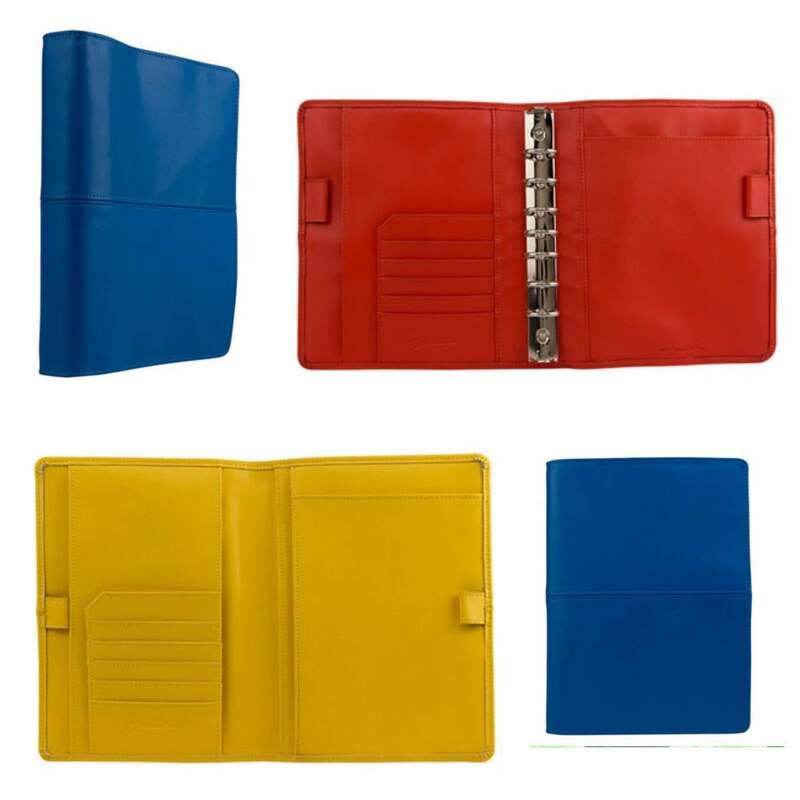 Enjoy the whole collection with a beautiful unstructured binder or wire-bound cover for your planner. They feel great in your hand and lay flat for easy writing. You’ll love the fine stitching details, the flexible design, and simple beauty of this striking collection. With a bold binder or cover to protect your plans and the perfect bag to help make them happen, good times never seemed so good.